What a week. 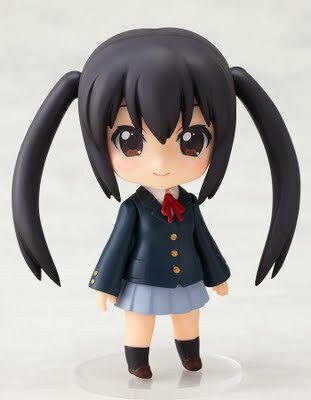 Been sick most of it (today included) and yesterday Danny Choo announced the new Nendoroid Nakano Azusa. 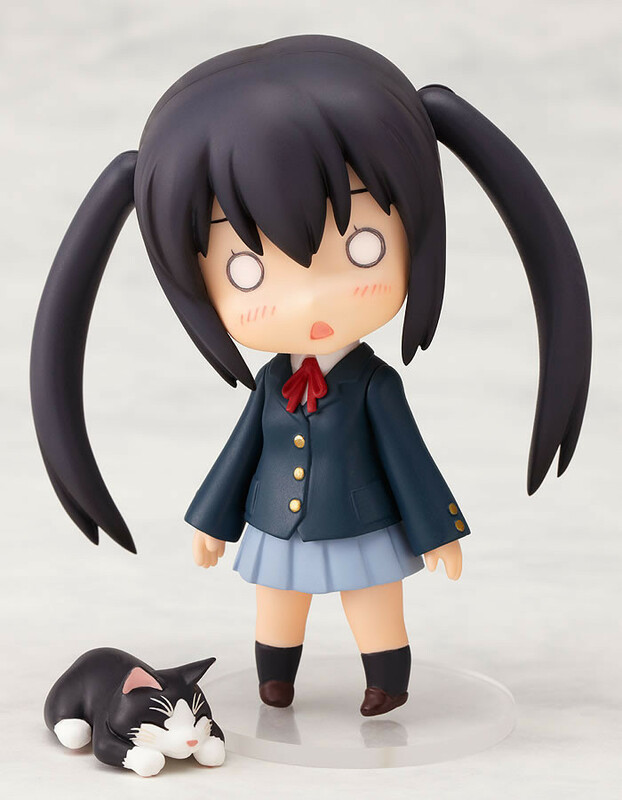 Sadly, Good Smile Company decided to tell only HobbySearch and Amiami of this figure and they simply bought them all -_- and pre-orders were sold out...before even I could get dibs on them (another even madder face -_-). Well, thankfully Good Smile Company just announced a second production release and I wasted no time in making sure MY STORE gets the rights to sell her too -_-. ...Yeah, there ARE other anime stores out there that are legit, guys. 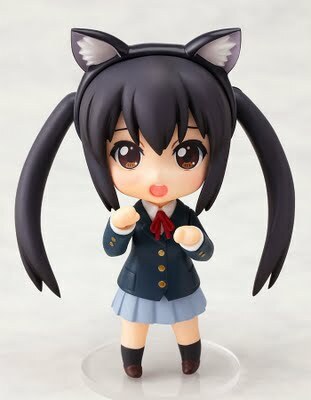 Anyways, this is of course the Nendoroid figure of Nakano Azusa with her having the nekomimi ears as well. 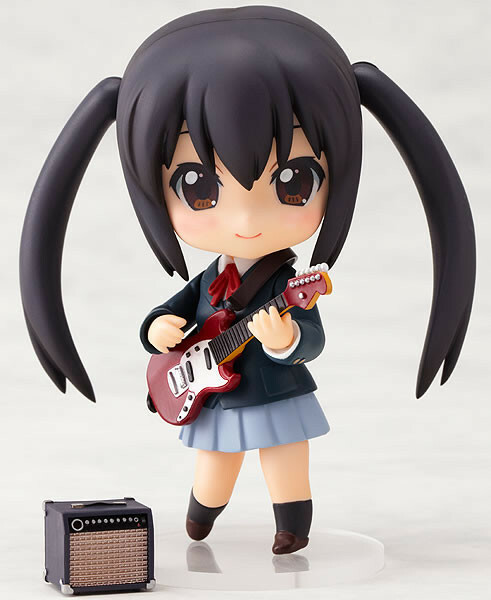 A very, very cute figure that even I will be keeping for me and my fiancee Danielle (she just melted from the cuteness when she saw it). I reserved quite a few so you can go to her page in my store here. Be sure to chose "Cash/Money order" choice at the end so you don't have to pay via paypal until she arrives. Unless stated otherwise, unless something terrible happens, you are pretty much guaranteed to get one; but only if you act quickly. Once all the quantities that I ordered for the store are used up, the only chance you have of getting her is to hope for a cancellation from those before you. This batch of Nakanos will be in some time in late June or so. For those lucky enough to pre-order from Amiami and HobbySearch, those will be in some time in May. After seeing the craziness behind anything K-ON!...why the hell the series isn't officially here in the states is beyond me.